We provide several Artificial Plants. These are manufactured by our expert engineers using high grade raw material. Further, clients can avail these in varied sizes, dimensions, designs and colors as per their specifications at reasonable rates. With the help of our highly skilled and well talented personnel, we are able to manufacture and provide service for adorable and high quality range of Artificial Plant with Big Leaves. These artificial plants with big leaves are perfect decoration for external and internal purposes. Our artificial plant with big leaves resemble true plant but less the trouble of watering the plant each time. Moreover, these artificial plants with big leaves are available to our clients at very economical range of prices delivered on timely manner. We are amongst the highly reliable manufacturers and service providers of an excellent range of Bamboo Trees. These bamboo trees we are offering resemble natural looking bamboos along with its vibrant green leaves and very strong stems. Our bamboo trees provide elegant ambiance perfect for homes, restaurants, hotels, resorts and many other commercial establishments who want to add adorable designs for exterior and interior needs. Clients can avail from us these bamboo trees at very reasonable prices. Serving our clients with excellent service for the past several years, we have gained proficiency in manufacturing and providing service to our clients with exciting range of our beautiful Fern. These ferns that we are offering are very attractive with its luscious green leaves and elegant designs. Our ferns are highly admired and demanded by our clients for its excellent durability, adorable designs and unmatched quality. 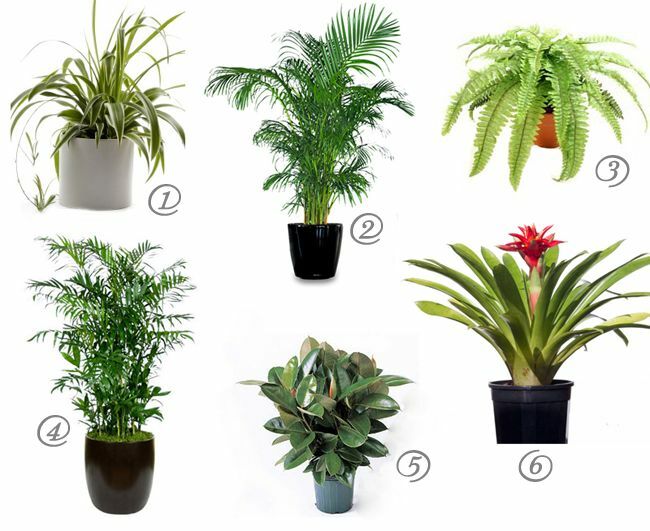 We are offering these high quality and eye pleasing ferns at very affordable range of prices.